The Chinese Renminbi is the official currency for the Republic of China. It should not be confused with the Yuan, which is a basic unit of the currency. You can learn more about the difference between the two below. Also, it is worth noting that the term “Chinese Yuan” is used in international market to refer to the currency, which is the Renminbi. 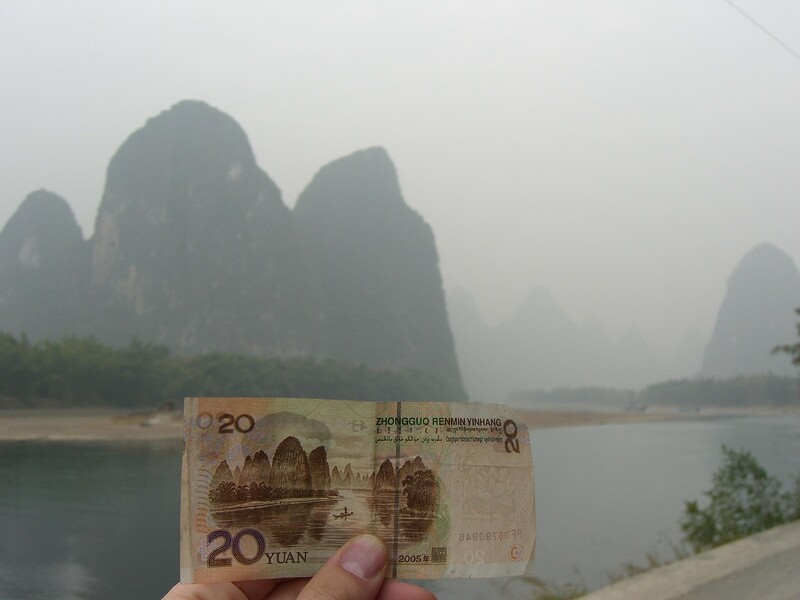 Before 2005, the value of the Chinese Renminbi was pegged against the US Dollar. But due to the continued effort of the Chinese government to internationalize the currency, it is now allowed to float in a narrow margin for a fixed base rate. In addition to the internalization of this currency, the Chinese Renminbi has become the 8th most traded currency in the world (as of 2013) and then rose to the 5th in 2015. Since 1955, the denominations of the Renminbi banknotes have remained the same: 0.1, 0.2, 0.5, 1, 2, 5, 10, 20, 50, and 100 Yuan. In 1980, the 50 and 100 Yuan banknotes were released into circulation. Meanwhile, the 20 Yuan notes became available in 1999. The coin denominations for this currency also range from 1 Fen to 1 Yuan. Hence, the same denominations are available for both the coins and banknotes. Over the years, there were also commemorative coins that were released but they were never widespread because they are issued mainly for collection purposes. All banknotes and coins are printed in Chinese – even the numbers are in Chinese characters. 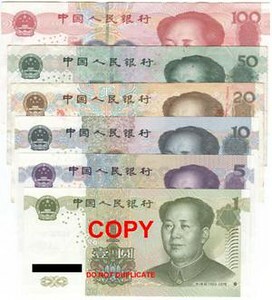 In 2016, there have been five series of banknotes that were issued by the People’s Bank of China, the official central bank responsible for printing and issuing Chinese Renminbi. According to the same central bank, the inflation rate of the Chinese currency is at 2.5%. The topic about the Chinese currency is an important one, at least in the financial and economic market. The Chinese Renminbi, after all, represents the currency of one of the most powerful economies in the world. One of the most important debates surrounding this currency concern about whether it is called Renminbi or Yuan. The continued effort of China to internationalize its currency is also bringing this discussion to the forefront. Does the country have two currencies? Or are they the same currency but only in different names? According to an ECR Research, the official currency of China is Renminbi. The yuan is simply a unit of its account. For example, the Chinese Renminbi currency is divided into units of 1 yuan, 2 yuan, 5 yuan, etc. However, there are also other units for this currency, particularly the paper money, which are jiao and fen. A good way to analyze it more closely is to use the example of other currencies such as the Pound Sterling. The official name of the currency is Pound Sterling. But when talking about the units of the currency, it is referred to in pound, not Pound Sterling. It does not matter if you refer to the Chinese currency as Yuan or Renminbi – what matter is that the Chinese government is extending its efforts to fortify the strength of the currency in the market. With the continued growth of the Chinese economy, it won’t be surprising that the currency will continue its rise in foreign exchange market.